One of my goals as a writer is to inspire hope! We live in a world that is filled with hopelessness and fear. Most of society's success or downfall lies within the family unit and structure. Through the gift of writing, I incorporate issues that are experienced within families, that are relative for today. They are real dilemmas that people face in their everyday lives. 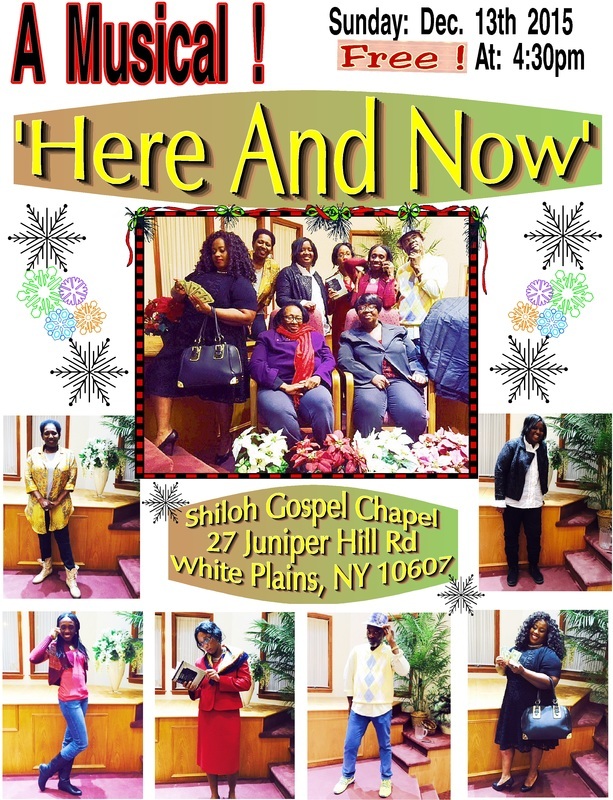 ​The play 'Here and Now' depicts a family in need of hope. Each character has their issues and struggles, but God has His eye on them! TYPE OF PRODUCTION CHURCHES NEED TO REACH COMMUNITY!